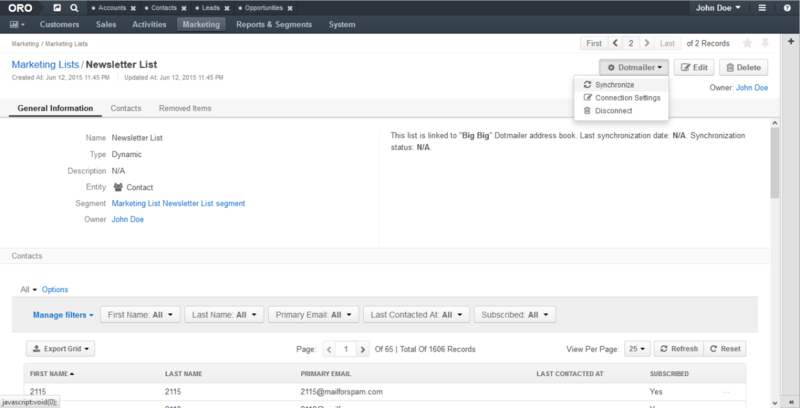 Dotmailer is a marketing automation platform that allows you to manage all stages of your email campaign activity. 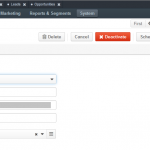 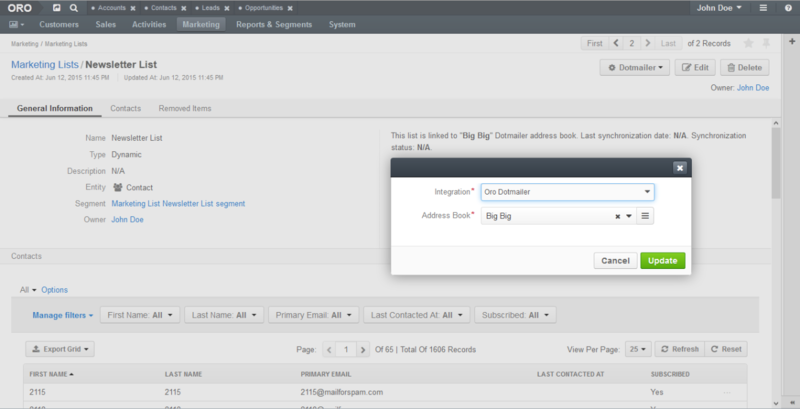 This integrations allows you to create email campaigns in OroCRM and OroCommerce and send them via dotmailer services. 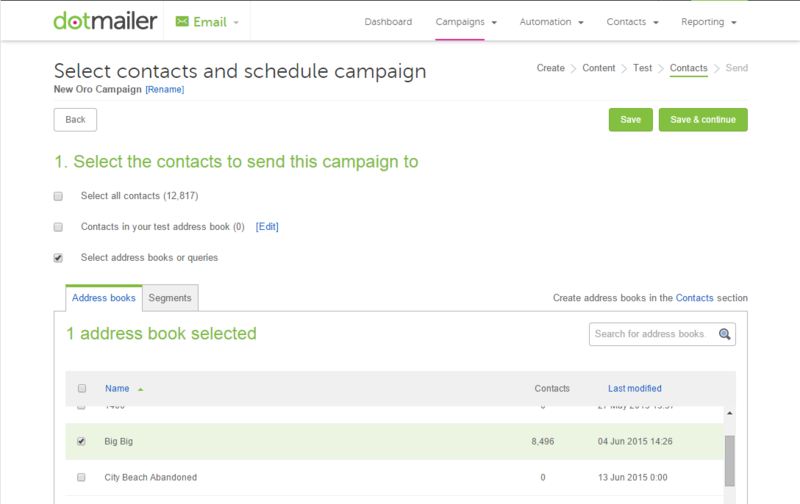 Dotmailer is a marketing automation platform that allows you to manage all stages of your email campaign activity. 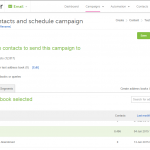 This integration connects OroCRM and OroCommerce data with dotmailer’s email campaigning tools and enables businesses to automatically manage customer engagement via dotmailer and nurture their customers with highly personalized and enticing content. 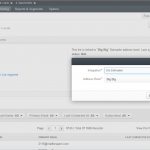 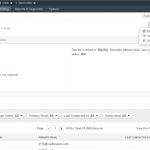 To configure dotmailer integration please follow configuration and setup guide.